Portugal’s southernmost region of the Algarve is an alluring gastronomical delight renowned for its golden Mediterranean beaches, golf resorts and picturesque whitewashed villages. 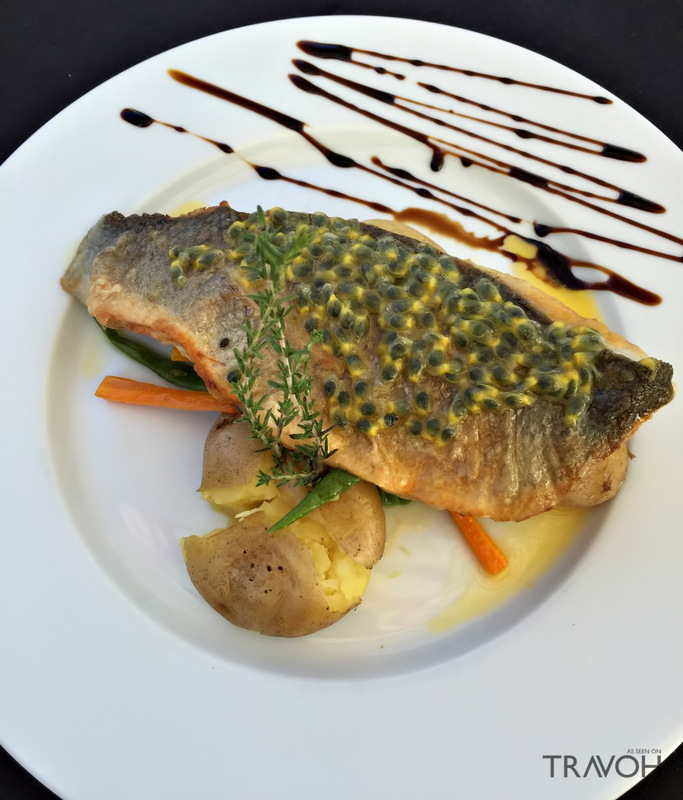 The premier restaurants and cafes throughout the Algarve offer a variety of dishes as well as traditional “fruit of the sea” fish delicacies offering guests a taste of sardines, rock-fish, or the treasured local favorite cataplana steamed seafood dish. The restaurants of Algarve are specialized in not only Portuguese but French, Italian and Chinese menu items. For example, in the restaurants of Vale do Lobo you can encounter a variety of European and Eastern cuisine. 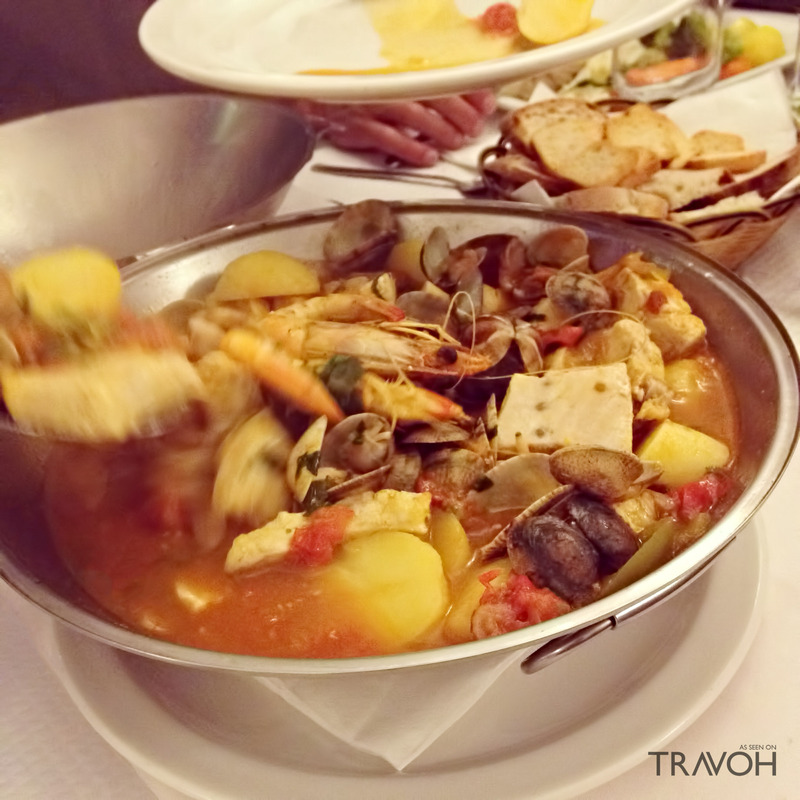 You can find some of the best restaurants of Algarve in Faro, where the finest sea delicacies are served. The local wines, which are very aromatic and really flavorsome, are also worth a taste. Prices for gourmet meals are very reasonable. If you visit an elite restaurant in Faro, be ready to pay about 60 EUR for dinner; so don’t forget to hire a car in Faro so that you can tour as many original eateries as possible. Here is our list of seven restaurants and cafes that are worth a visit on your next trip to the Algarve in Portugal. The gourmet restaurant in the Vila Joya Boutique Hotel is renowned as one of the premier culinary experiences in the Algarve. 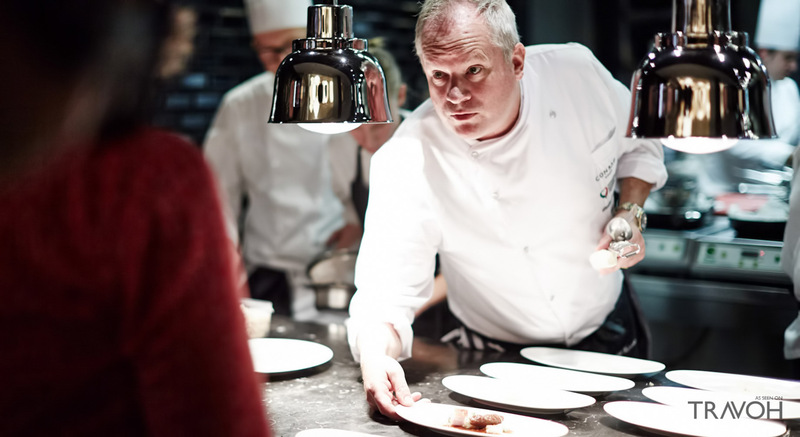 You will enjoy fine dining with service that is more than perfection, but it is really all about the famous and virtuosic chef Dieter Koschina. For over 25 years this master chef has personally selected the freshest ingredients and highest quality foods for his exclusive menu. This is the first restaurant in Portugal to have been awarded with two Michelin Stars and as a result, it is better to book a table beforehand. The most popular seating area in the restaurant is on the open terrace with its sensational ocean views out to the Praia da Gale beach line. 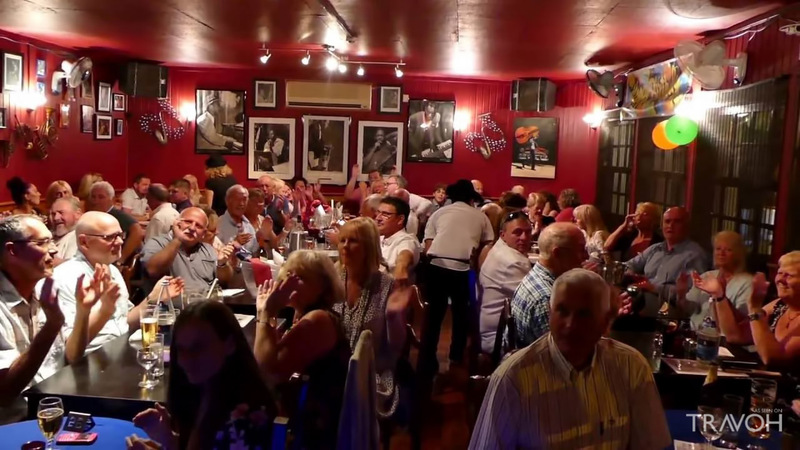 Johnny Hooper’s Saxophone Bistro is a place for all, who likes eating and listening to Jazz. The owner is a famous British saxophone player. With personal shows every Tuesday and Friday nights during the summer, you’ll find that there is lively music always available every day. If you like a British atmosphere and live music, then this will be a entertaining experience for you. Although you won’t encounter any original cuisine, the food is great and the music is even better. The tables are usually reserved well in advance; so don’t forget to book early in the summer. This is where the locals come for Portuguese style portions here are just huge and that’s exactly why it’s always overcrowded here. As a matter of fact, there are almost always no free tables in the restaurant. Don’t let appearances fool you. This place is so popular that you can’t even call to book a table beforehand, so get ready for a long wait at the door on a first come first served basis. But it is well worth the wait as this cozy restaurant comes highly recommended from locals and tourists alike who often say that it has the best steak and seafood ever! This hidden gem is situated in a little cozy street in the center of Albufeira. This authentic Portuguese family restaurant is located far from the noisy city streets; nevertheless it’s always full of locals and tourists. The personnel are friendly with food cooked to perfection and service that is just fabulous. You should expect to wait for your dinner, but you’ll be rewarded with food that can almost be described as “out of this world”. 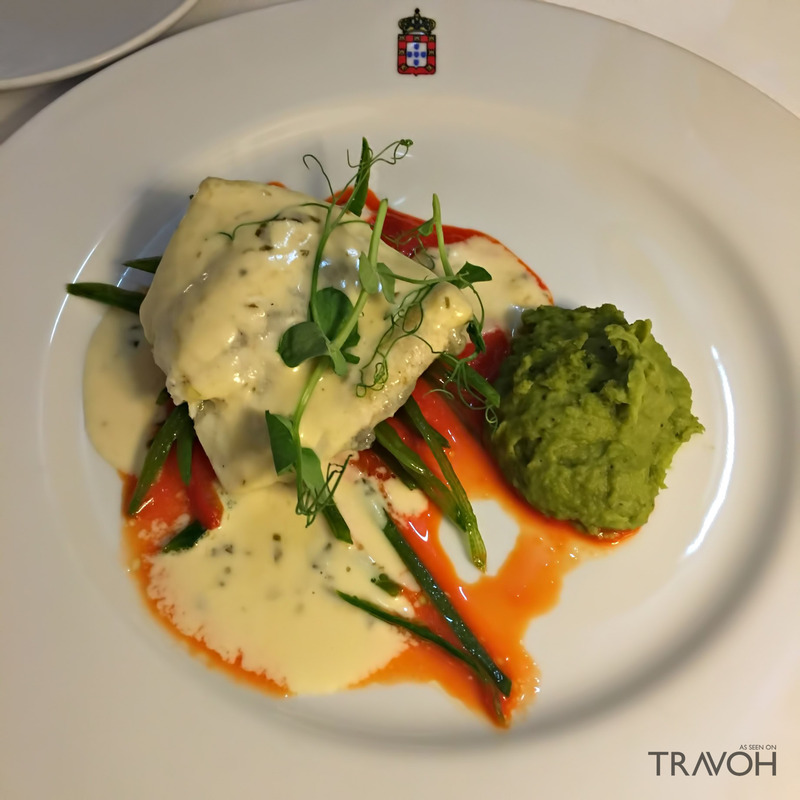 Try the fish; it’s an absolute must! This is the place where you can try delicious dishes from many different cuisines. Simply choose what you really like and get ready for a tasty climatic experience that is a culinary delight in enchanting surroundings. A unique dining experience, the restaurant interior looks like the house of typical Portuguese family. The food is simply faultless and the value is amazing. You’ll enjoy the romantic ambiance in the evening with signature menu items full of Asian and Indian inspiration. Don’t forget to try the stew, its just heavenly! Come here to find something really special, outstanding food and fabulous wine. 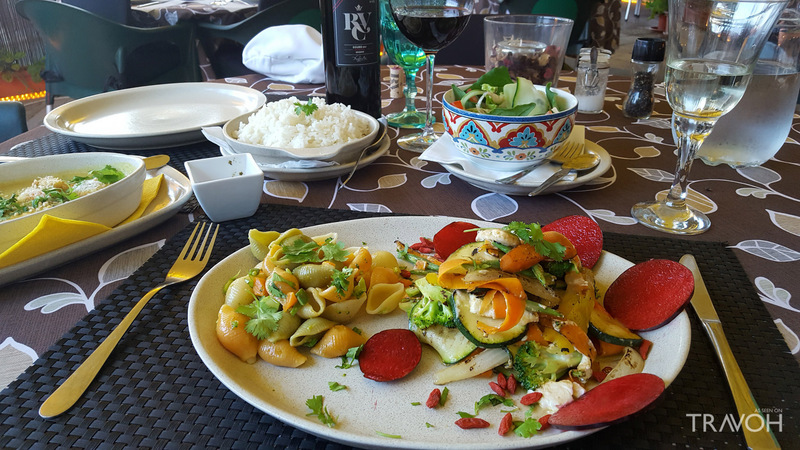 You will not be disappointed with the Portuguese cuisine and ambiance. There are two local menus changed every month. Meals traditionally consist of two sets, including appetizer, soup, meat dish, fish dish and a dessert. All dishes are cooked of fresh local products. During your visit you will no doubt meet the charming owners, Peter and Anna who will make it a memorable experience. This is what a local eatery is all about; simply perfect food and great hosts! With its admirable location overlooking the marina, this restaurant has more than just an amazing view to offer. The interior is elegantly decorated with national Portuguese pictures on the walls with cozy sofas that add to the lovely atmosphere. The menu is full of fresh seafood and meat dishes and vegetarian fare including some special delicacies such as ragout of Iberian wild boar. Whether you sit on the terrace to enjoy the flavorful culinary delicacies or enjoy a cocktail on the rooftop bar, the fantastic service is equally matched by the glorious setting with vibrant views and brilliant sunsets. These restaurants and cafes in Algarve will impress you with some unique and refreshing culinary experiences. The food is absolutely delicious and the character is full of charm. 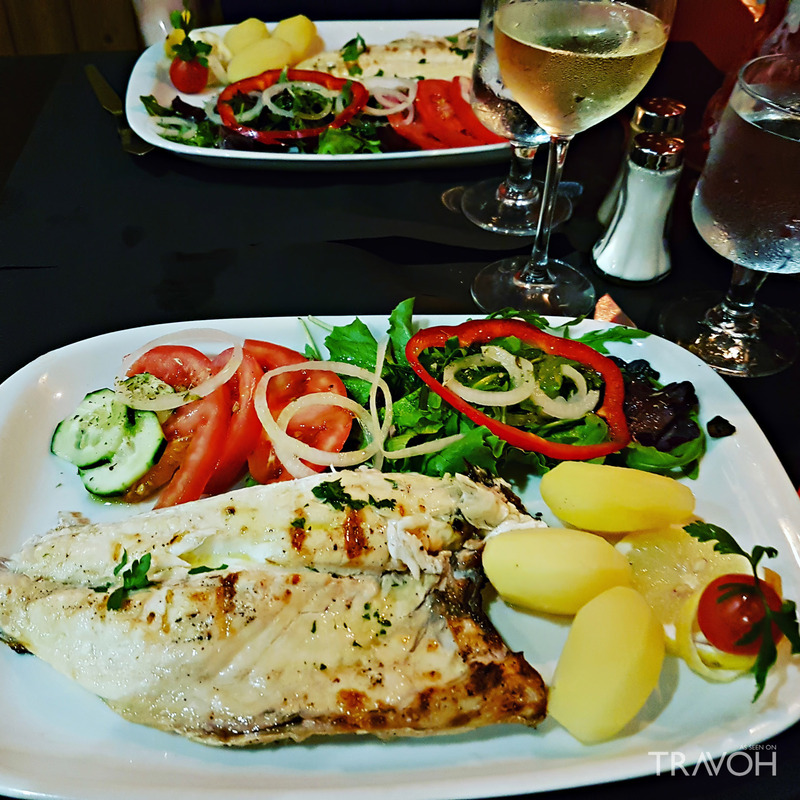 You will find plenty of fantastically authentic Portuguese menu items that are top notch from start to finish. The superb food will not disappoint and you will be more than impressed with the service at these hidden gems. Bom apetite!